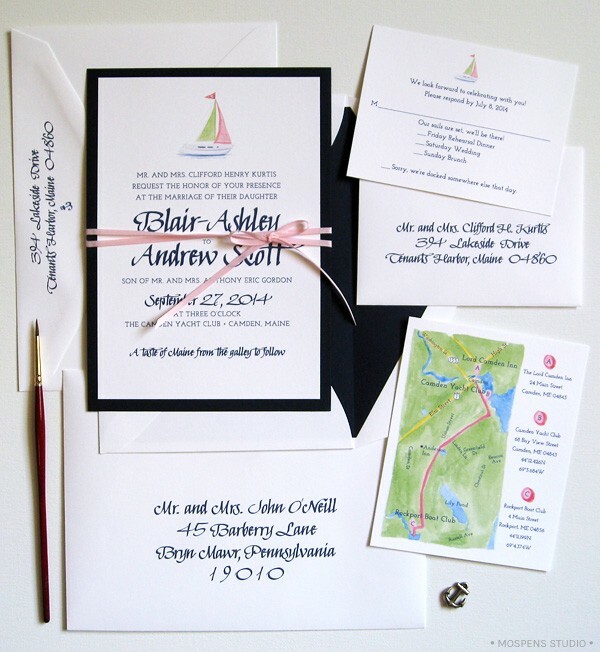 Our love affair with NAUTICAL WEDDING INVITATIONS continues! 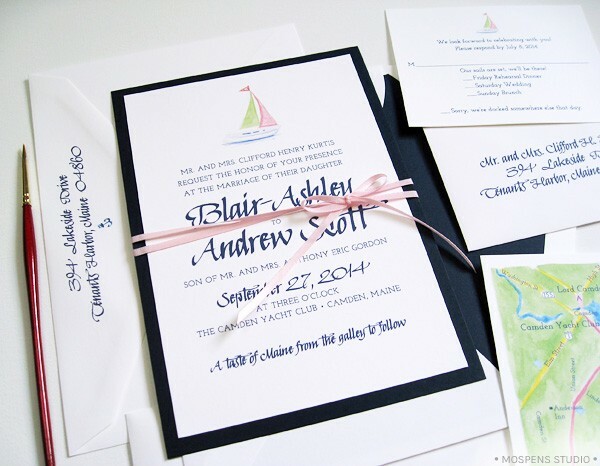 The handmade wedding invitation is made up of 2 layers of thick white and navy cardstock. 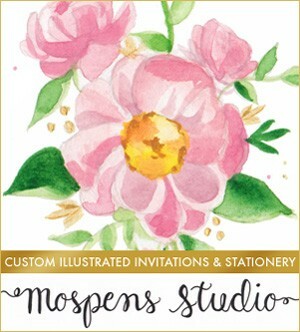 Each invite is wrapped with fine pink ribbon hand-tied into a bow. Navy text in terrific nautical type gives the BESPOKE SAILBOAT design preppy personality. Watercolor hand-painted artwork was custom created for this COASTAL CHIC suite. 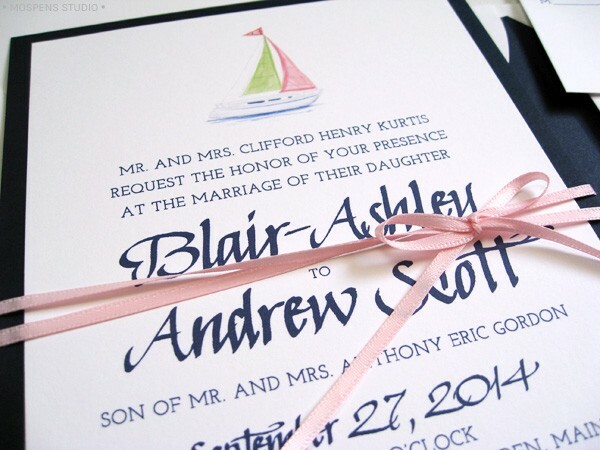 Blair-Ashley’s parents sailboat was hand-illustrated with her favorite preppy pink and light green colors. A small painted anchor adds sea-loving flavor to the envelope flap. 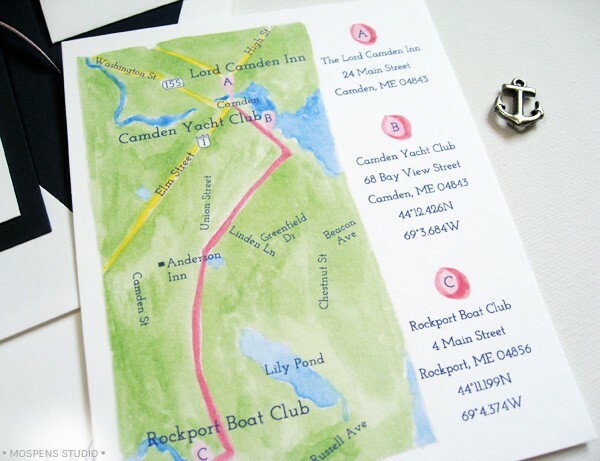 Hand-painted custom wedding maps were illustrated to navigate the guests to the nautical themed venue and more! 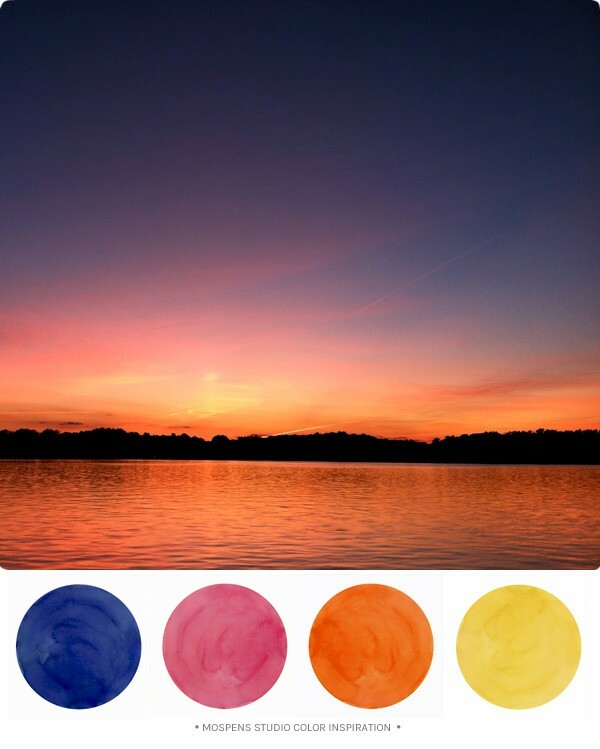 Lakeside wedding colors! Perfect for your nautical themed lake wedding. Nautical navy (of course), light sunset red mauve, bright orange, softened dandelion yellow. My top accent color for these nautical hues is silver. Men in gray. And twine of marigold. 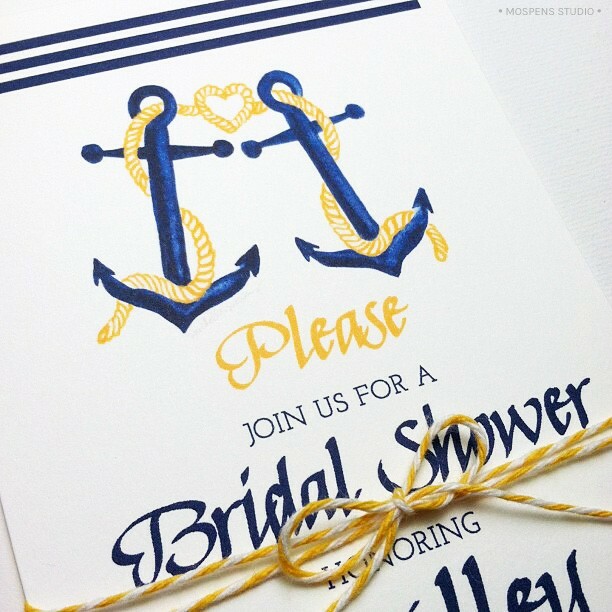 I just created the most fun Nautical Bridal Shower Invitation that perfectly matches this color scheme. The Lakeside Sunset photo was taken from our quaint lake cottage in Akron, Ohio. This sunset was a dream to capture! Looking forward to sharing many more with you! 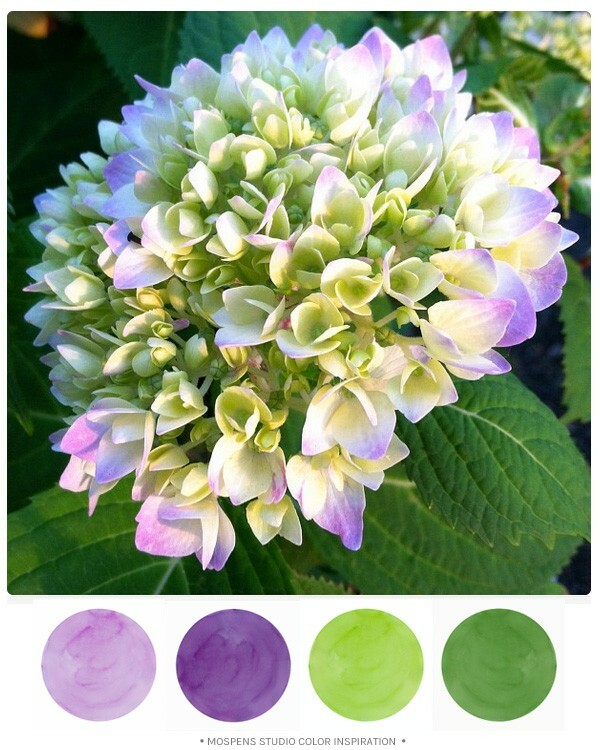 One of my favorite color combos for June is the blooms of a beginning hydrangea! Facing the lakeside sunset these blossoms are breaking through in splendor. Lavendar and lilac purples. Bright light green and rich plant green. 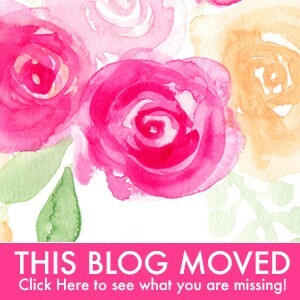 These colors are perfectly paired with gray , black (formal) , or khaki brown. A splash of silver or mercury glass will set the tone for your wedding or fabulous summer event!